Child support is a part of any divorce where children are involved. The state of South Carolina uses a formula to determine child support based on the income of both parents and important expenses, including child care costs. 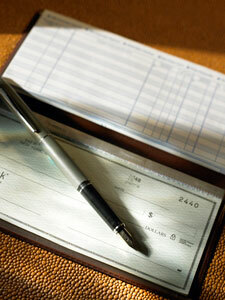 However, family court judges can modify child support payment orders when circumstances change. As a family law attorney, Nathan Sheldon can help you if you are involved in a dispute over child support payments. 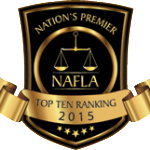 In 2015, he was named as one of the Top 10 Family Law Attorney’s under 40 in South Carolina by the National Academy of Family Law Attorneys. As a former prosecutor, he’s comfortable in litigation and standing up in family court to present your case. South Carolina Family Court judges can modify child support agreements when there have been substantial changes in the financial or living circumstances of the parents. This can include changes in income of either parent, remarriage that impacts alimony payments or changes in the needs of a child. You are unable to pay your current support payments due to changes in your earning ability. The child’s parent has gone to court to reduce the payment amount. Only about 70% of all child support is actually paid. If you are not receiving your court ordered child support payments, there are ways to enforce payment. As your child support attorney, Nathan Sheldon will discuss the possibilities with you and help you take the right legal steps to force your child’s parent to pay. As part of representation in a divorce case, Nathan Sheldon will walk you through the child support process and fight for a fair settlement for your family.